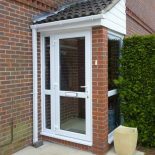 Britannia Windows is one of the most respected home improvements companies in the local area. 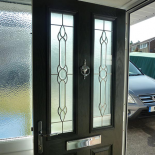 Our dedicated team has decades of experience and is committed to providing you with the highest quality, most innovative products, the best service and the best overall value for money. 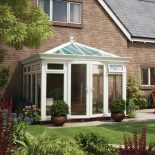 To put it simply, we care more than any other company about giving you the very best. 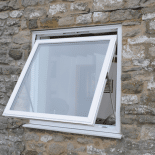 So whether you’re replacing your windows and doors, building a conservatory, or making your home more energy efficient the Britannia Windows team has the experience to give you sound advice and ensure that you are happy with the final result. 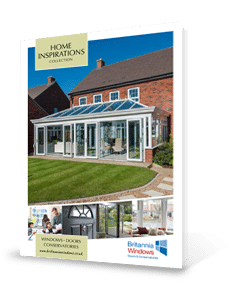 Please sign up to receive the Britannia Windows brochure. The text, information, and images contained within these pages are © Copyright to Britannia Windows (UK) Ltd and must not be copied, reproduced (either in part or entirely), or published (either in original or adjusted form), or used in any printed, transmitted, or electronic media without written consent from Britannia Windows (UK) Ltd.